Work-related accidents claimed the lives of more than 5,000 Americans in 2017. While more than 2 million people suffered from injuries and illnesses in the course of doing their jobs. This is why workers’ compensation benefits are essential to working Americans. It provides a safety net against unexpected expenses and loss of income arising from such circumstances. Here are important facts you need to know about workers’ compensation. In a nutshell, workers’ compensation is a mandatory insurance for employees paid for by their employers. Ideally, when an employee gets injured while doing their job, the employer will have to pay for the medical and other incidental expenses. Problem is, not all employers can afford to. When this happens, it’s not just the employers that will be affected but the employees too. That’s why the government instituted the worker’s compensation system. It aims to protect both the employer and employee from the financial burden brought about by work-related injuries. The concept of workers’ compensation can be traced back to as early as the ancient Sumerian, Chinese, Greek and Roman civilizations. During the Industrial Revolution, working conditions were extremely hazardous. Work-related injuries were at an all-time high. Yet, workers can rarely claim for compensation because of restrictive laws. The person credited for laying the ground works of the modern compensation system was Chancellor Otto von Bismarck. He implemented the Employer’s Liability Law of 1871 in Prussia (now Germany). At the turn of the 20th century, the concept made its way to the US. Congress passed the Employer’s Liability Acts of 1906 and 1908. Wisconsin passed a workers compensation law in 1911 making it the first state to do so. There are two kinds of workers compensation laws at work in the US. The federal and the state laws. The former applies only to federal workers who were injured or disabled on the job. The latter applies to the rest and varies by state. All states (except Texas), requires employers to pay the workers compensation insurance premiums in behalf of their employees. Some states also provide public insurance funds for employers who fail to buy a policy. Does Workers Comp Pay for Lost Wages? Yes, an employee who is injured or disabled on the job is entitled to compensation for lost wages. The total amount is usually equal to the two-thirds of their average weekly wage before tax. Percentage can vary per state as well as the basis for the weekly wage computation. The total amount is also subject to the minimum and maximum amounts set per state. The amount of workers compensation benefits depend on the extent and nature of an employee’s injury or illness. The individual regulations of each state also plays a major role in the computation. Workers comp usually includes wage replacement, medical treatment, vocational rehabilitation and other benefits. Other states like Florida also provides impairment and permanent disability and death benefits. A good workers compensation lawyer can help you determine and negotiate the maximum amount you are eligible for. Workers compensation benefits are not taxable at both the federal and state levels. Except, however, when someone is already receiving social security benefits. States normally set a threshold amount for disability benefits to be tax free. When the combined workers comp and SSA benefits reaches that threshold, taxes will be deducted. How Does Workers Comp Work for Employers? Each state has different rules on which businesses are required to provide workers comp insurance. 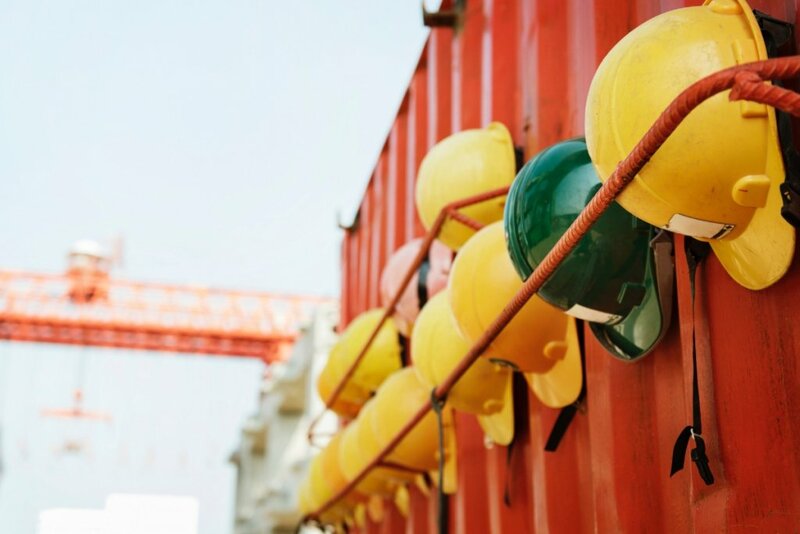 In general, businesses engaged in construction and other hazardous industries have to buy a workers comp policy no matter the number of employees. Depending on the state, businesses can buy these policies from private insurance companies or self-insurance funds. Employers who fail to comply with workers compensation laws may face steep fines and even criminal charges. When Does Workers Comp Benefits Start Paying? It usually depends on the benefits you are entitled to. Most states require employers and insurance companies to pay for medical benefits immediately. All the other benefits will be paid after your workers compensation claims are approved. What Injuries Do Workers’ Compensation Cover? As a general rule, employees can only claim compensation benefits if the injury happened while they are doing their job. So if you got hit by a car while fetching food for lunch, you won’t be able to claim compensation benefits. However, you can do so if you were also fetching your boss’ lunch when the accident happened. Other states also consider mental health problems as long as it is acquired in the line of duty. Most common examples are Post-traumatic Stress Disorder (PTSD) for firemen or public safety workers. Who are Eligible for Workers’ Comp? Employment status. Most states only require businesses to provide workers comp insurance for regular workers. Employer’s legal responsibility to provide workers comp benefits. States don’t usually compel businesses with less than two employees to provide such. The nature and circumstances of one’s injuries or illness.